Bountiful toppings or delicious crust? Yes. 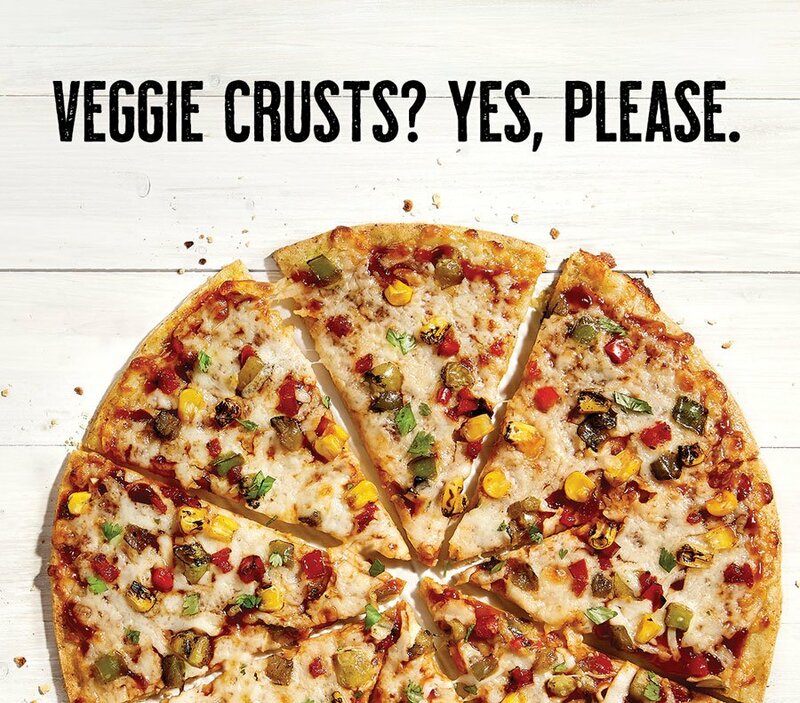 Now you don’t have to choose…because we’re bringing you the best of all possible worlds: Delicious pizza that doesn’t taste like frozen food, with the freshest ingredients and a crispy, tantalizing veggie-based crust. It’s the first pizza that’s as good as it is good for you. So eat. Guilt-free. Gloriously. And to your heart’s content. 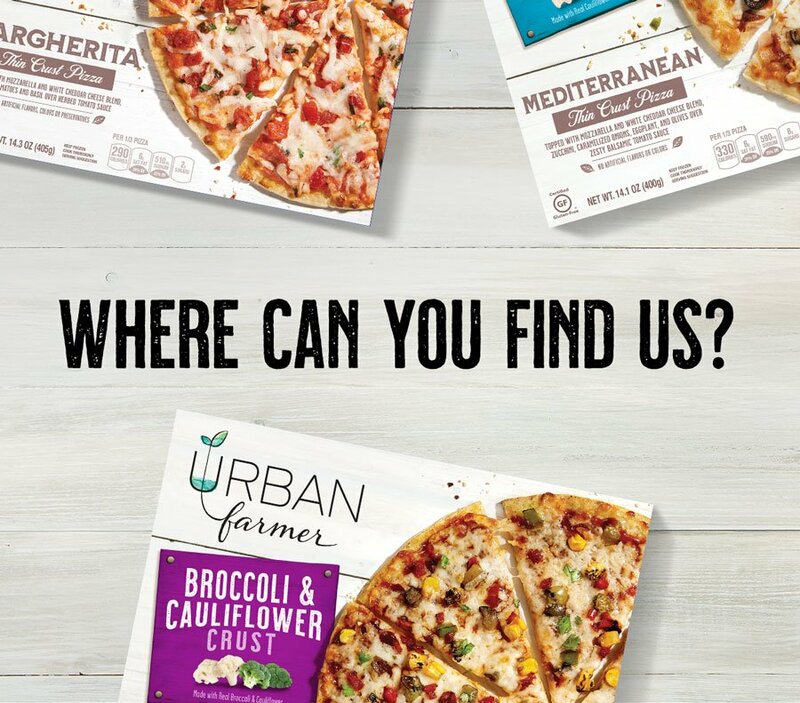 We believe in honest food. Honest. After all, we began as a small farm on the edge of a big city, bringing fresh produce to markets seventy years ago. The same principles that guided our business then are evident now. Simple, fresh ingredients. Good food that’s good for you. A passion to share the best. 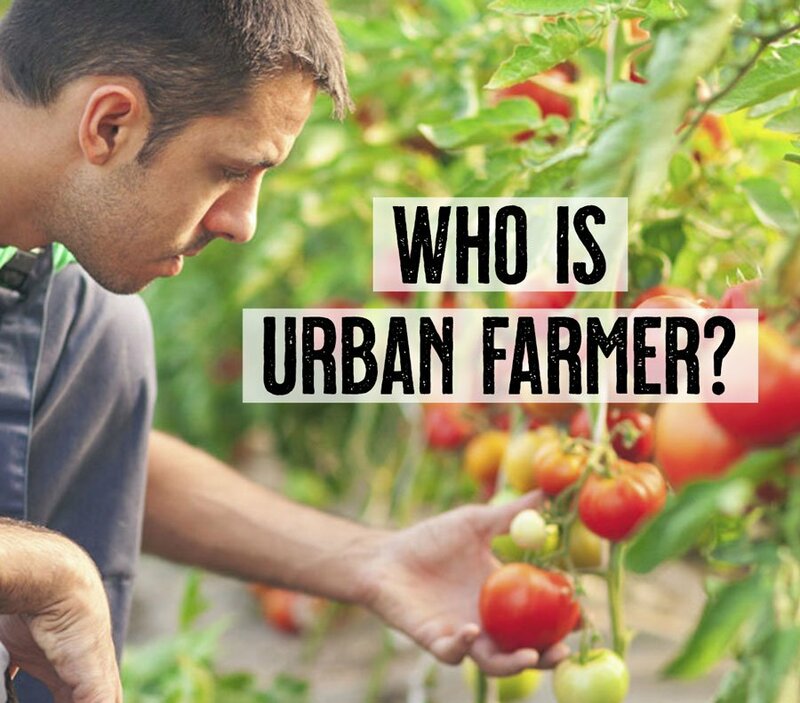 That’s Urban Farmer.